Using state-of-the-art technology to create healthy, gorgeous smiles in a serene, friendly atmosphere. With a relaxing atmosphere and friendly team, we accommodate even the most nervous patients. Also enjoy noise-cancelling headphones during your appointment. Only the latest technology, techniques and hygiene standards to ensure you get the very best dental care. We offer evening and Saturday appointments as well as online bookings. We're not only highly experienced but have a passion for helping patients. We pride ourselves on honest & transparent pricing. Our fee guide is even available online. 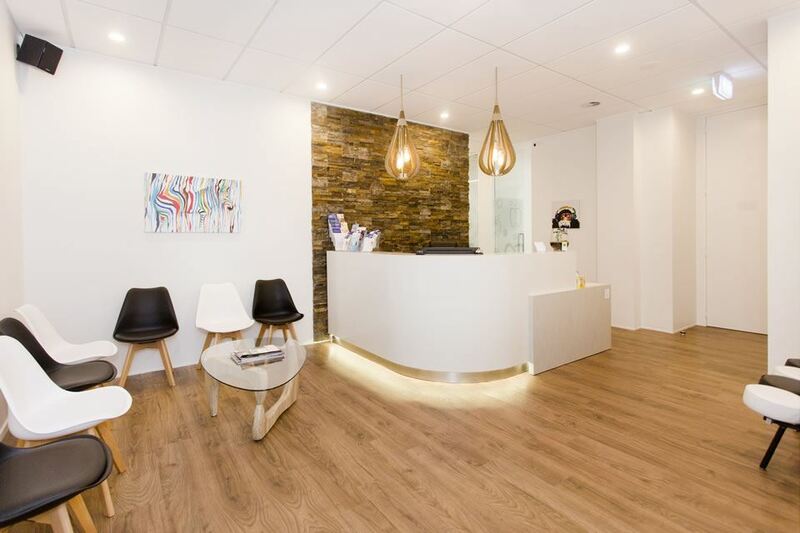 Our ethos at Stanmore Bay Dental Studio is to provide patient-focused dentistry. We understand that a trip to the dentist is often anxiety-inducing. We aim to listen to our patients and work with them to provide solutions to their oral health needs.